On offer is this serene brick and tile home with a sparkling in-ground pool. The home features include air conditioning, modern kitchen and bathroom, stainless steel appliances, open plan dining/family room, cathedral ceiling capturing the afternoon seabreeze, timber flooring, ceiling fans and 2nd toilet. This home is great for entertaining with a covered outdoor area overlooking the pool. It has a garden shed and side access for the boat, caravan or trailer. Located close to local schools, shops, lake, state forest and some of the Central Coasts best beaches. 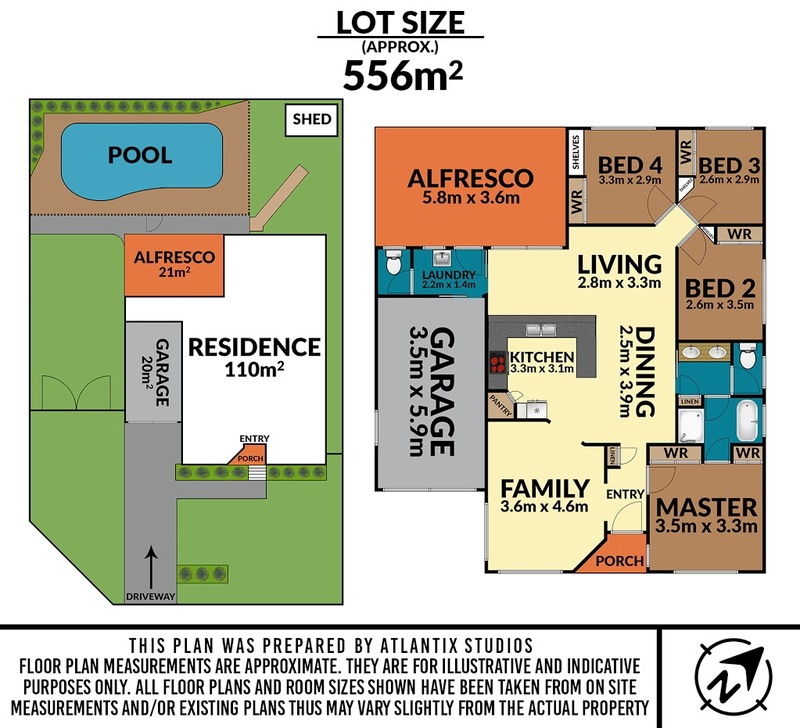 Contact me to arrange an inspection Jason Graham 0466 888 844. DISCLAIMER: This advertisement contains information provided by third parties. While all care is taken to ensure otherwise, Jayson Property Group does not make any representation as to the accuracy of any of the information contained in the advertisement, does not accept any responsibility or liability and recommends that any client make their own investigations and enquiries. All images are an indication of the property only.